To appeal to the teen crowd with a smart device, you have to give them more than a watch or activity tracker, you have to make it fun and interactive. 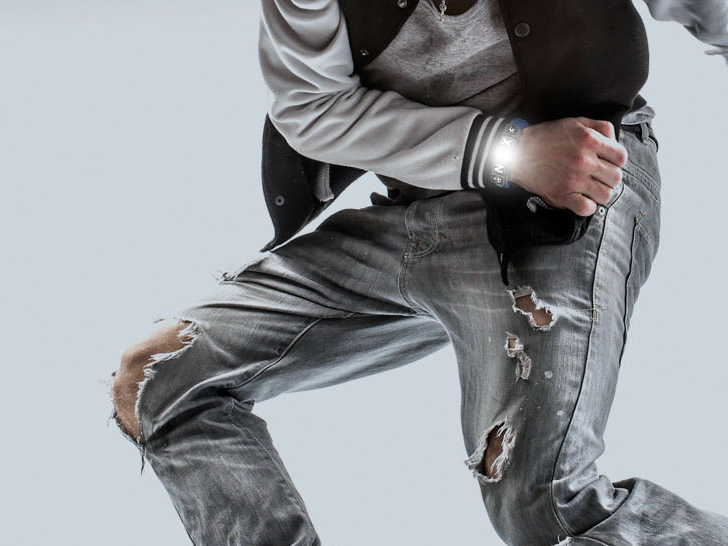 The “Nex” band is the world’s first customizable smartband that allows the wearer to change out their “Mod charms” to customize their experience. Teens can set one mod to light up and alert them with new calls, texts or interactions, another for fitness, gaming notifications and more. Mods can be switched out on the fly, or even gifted to friends and tracked through the Nex app, all as a way to expand the range of social activities. Smartwatches and bands are geared more towards adults interested in pushing the functionality and battery life of their smart phones. While useful and functional, they aren’t that much fun, so Mighty Cast set out to make geared specifically for teens, who want more than to just know when they get a text or see how far they walked. The Nex Band is a designer bracelet that allows space for up to five modular charms that can be used for different functions and activities. Compatible with Facebook, Twitter and Snapchat, the mods can set to light up in any color or pattern when a new notification comes in. The wearer can change settings so mods notify them when a certain person calls or texts and there’s even a way to send secret coded messages. Mods can also be set to alert the wearer when another Nex wearer is nearby or use a mod to improve your gaming, unlock levels or boost scores. The band can be an expression of the wearer’s individuality both in look and function. Finally, wearers can gift, swap and track mods to share in the interaction and technology. And while it’s designed with teens in mind, this concept could easily be adapted to adults too. To appeal to the teen crowd with a smart device, you have to give them more than a watch or activity tracker, you have to make it fun and interactive. 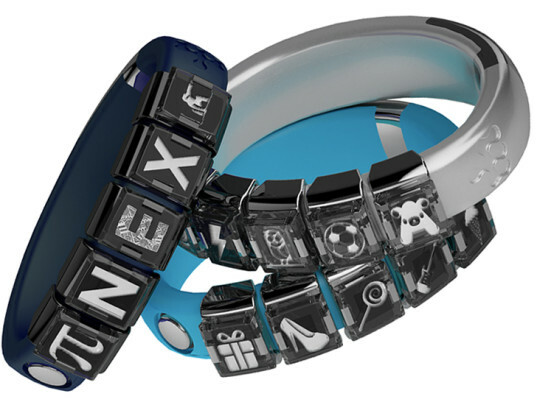 The "Nex" band is the world's first customizable smartband that allows the wearer to change out their "Mod charms" to customize their experience. Teens can set one mod to light up and alert them with new calls, texts or interactions, another for fitness, gaming notifications and more. Mods can be switched out on the fly, or even gifted to friends and tracked through the Nex app, all as a way to expand the range of social activities.